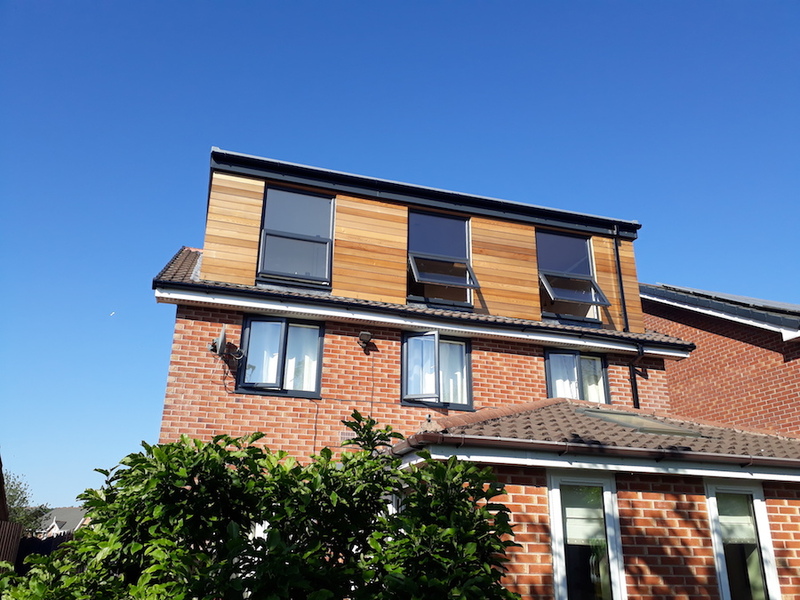 When it comes to loft conversions, we are Preston’s leading experts here at Pinnacle Loft Conversions. From designing and planning, to installation, we are the team that can turn your wasted attic space into a stylish and practical loft conversion. And speaking of practical, there are a wide range of practical decisions and considerations to be made. These are the steps many homeowners and property developers struggle with. As a result, we have produced this guide to practical planning for a new loft conversion. The loft staircase- how will you access yourly new loft space? Will you need a permanent staircase, or just a foldable ladder? A spiral staircase or a wooden ladder could also be great options depending on the purpose of your loft conversion. There are specific regulations in place for any staircase you select, so you will also need to bear these in mind. Insulation- keeping your loft conversion warm is an important factor. And wall and floor insulation will need to be installed as standard. This can reduce the head-height in your loft space though, so you will need to factor this in to your calculations. Windows- Your loft conversion will need a window or skylight. There are a number of different options for this, and a number of different types of window to choose from. So you should make sure you choose an option that suits your style, but one that is also practical. Sound proofing- Finally, another decision you might need to think about is the role of sound proofing. This can help keep your loft conversion calm and quiet and is definitely something you should think about if creating a loft bedroom. For more information or advice, get in touch with the experts today, here at Pinnacle Loft conversions.